This tour will take you through the cultural sights of Sardinia with beautiful scenery and fabulous beaches. 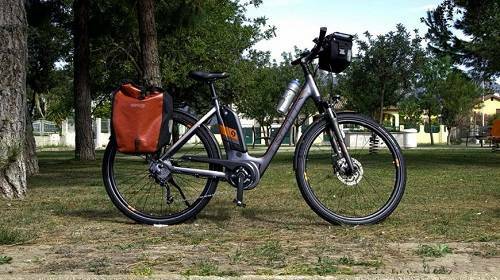 An ideal combination for those who want to ride on a less demanding route with the opportunity to relax and enjoy the surroundings. Upon popular demand, we selected this family bike tour bearing in mind the needs of children and occasional cyclists. 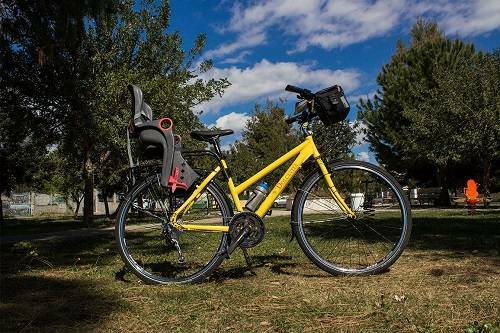 This trip features shorter distances, accommodation in family rooms upon request, plenty of accessories to make cycling with kids more enjoyable. 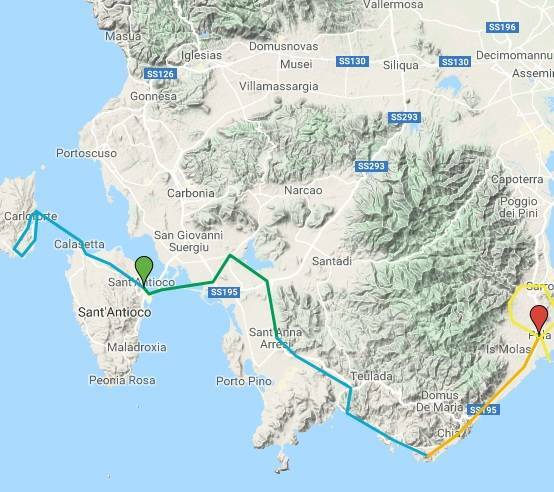 A stunning ride along the beautiful Costa del Sud with its gleaming white beaches, unspoilt natural landscape and imposing cliffs: Cape Malfatano with its 16th Century tower and Cape Spartivento. Chia boasts some of the most beautiful beaches in Southern Sardinia. Spend your day exploring the renown beaches of Chia. In a few kilometres, are gathered some amazing spots: Cala Cipolla, Su Giudeu, Campana. Alternatively, hike along the old Roman Road, suspended above the sea from Sa Colonia beach to Cala dei Pini. A short ride to Pula, final destination of the tour. Do not miss the beach of Santa Margherita along the way! Optional loop in the countryside around Pula or head straight to Nora to visit the ancient Phoenician settlement or simply relax on the beach. Upon popular demand, we designed this tour for families bearing in mind the needs of the little ones. This is a fast growing Sardinia holiday thanks to its appealing features. The Easy Sardinia cycling holiday includes the daily transfer of luggage to the next hotel and local support if required. 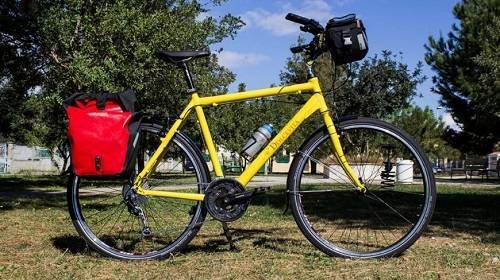 This cycling holiday uses hybrid bikes with gearing suitable for the local terrain. All bikes are regularly maintained and offer comfort along with good quality components. The bikes have been designed for use on tarmac roads, but are also suitable for unpaved surfaces too. You will receive an accessories package including a bicycle pannier bag with a good capacity, repair kit, lock, key, and air pump. Bottle cages and handlebars bags are included too.